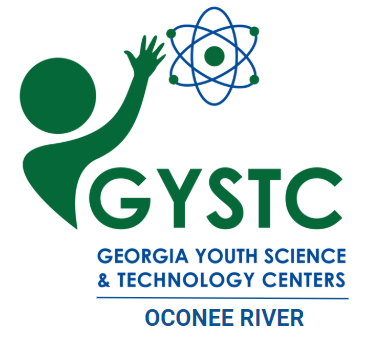 GYSTC provides services for both teachers and students. Ever been to a professional learning session about best teaching practices in which said best teaching practices were never used? We have too, and it's about time we end the madness. GYSTC offers a variety of interactive professional learning experiences in which educators learn by creating, discussing, and doing. Students are hungry for a challenge; let's give them what they're after. GYSTC offers a number of engaging learning experiences in which students bring their "A" games in order to meet the demands of difficult STEM challenges. If your students are falling asleep at the wheel academically it's time to call us, pronto. From mobile planetariums to hand-held Tesla Coils, stream tables, and STEM books we have got you covered in terms of classroom materials. Hey, we will even fully outfit your Family STEM Night. Take a look at our Materials Lending resources and reserve what you need, today.